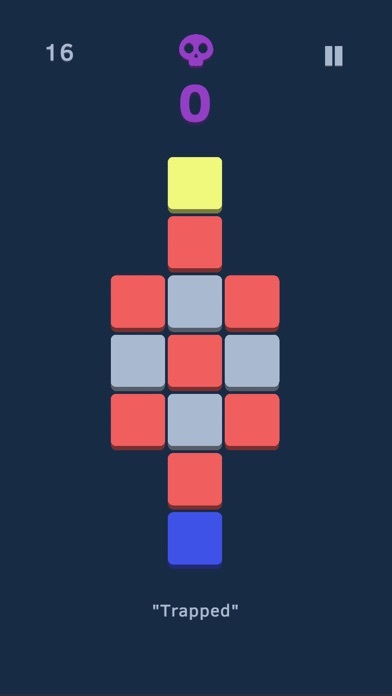 Discussion in 'iPhone and iPad Games' started by bloop., Jun 13, 2018. 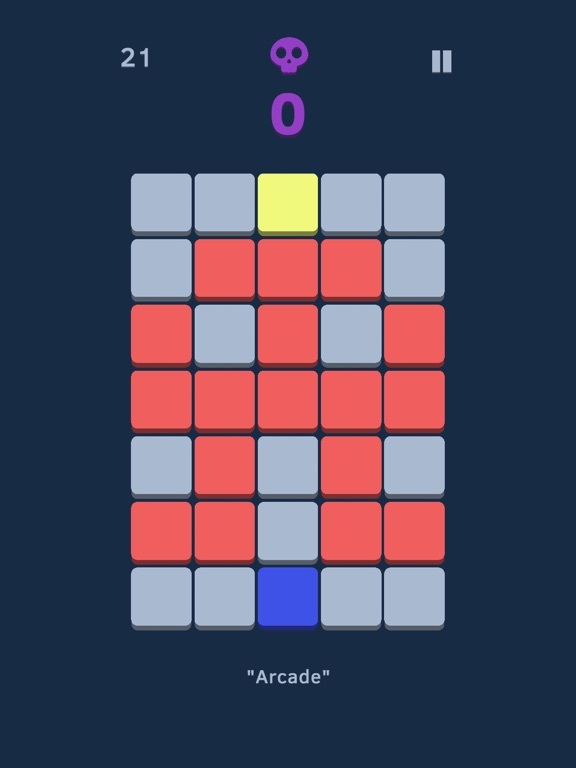 Tile & Error is an intense pattern recognition puzzle game that's available now for iOS and Android! 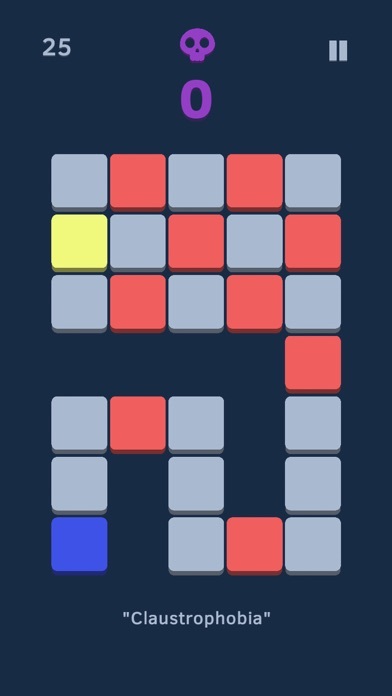 Compete with your friends to see who can finish the levels with the least number of mistakes. 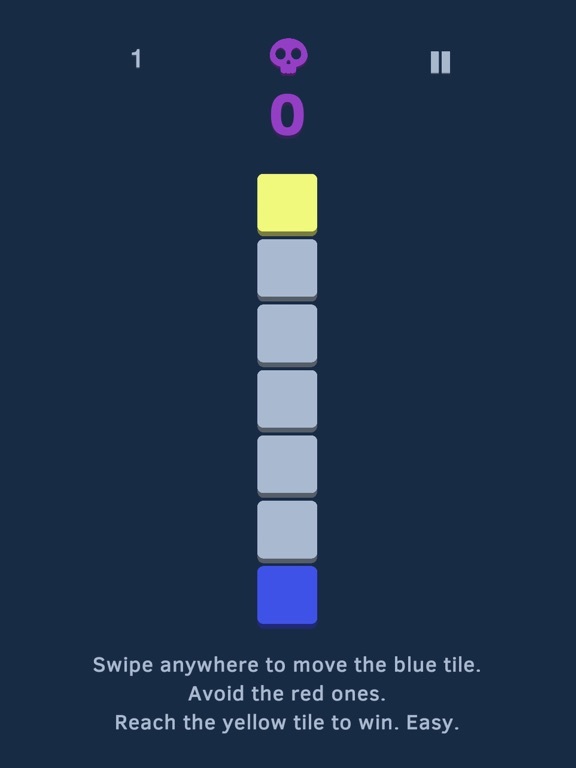 Swipe your finger to move the blue tile. 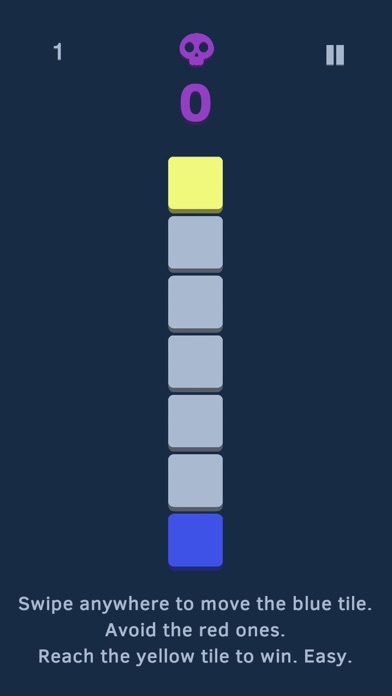 Reach the yellow tile to win. How hard could it be? 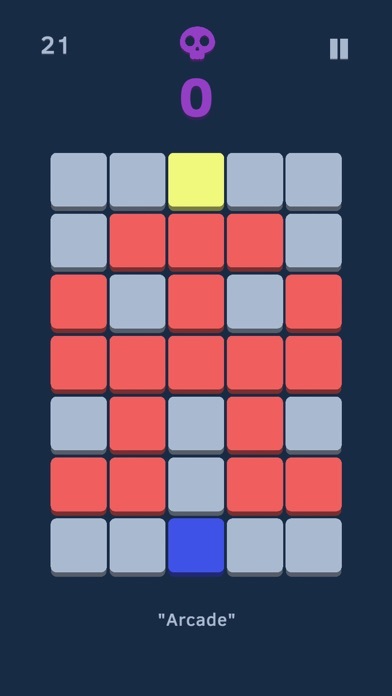 An insanely difficult game of pattern recognition, patience, and skill. 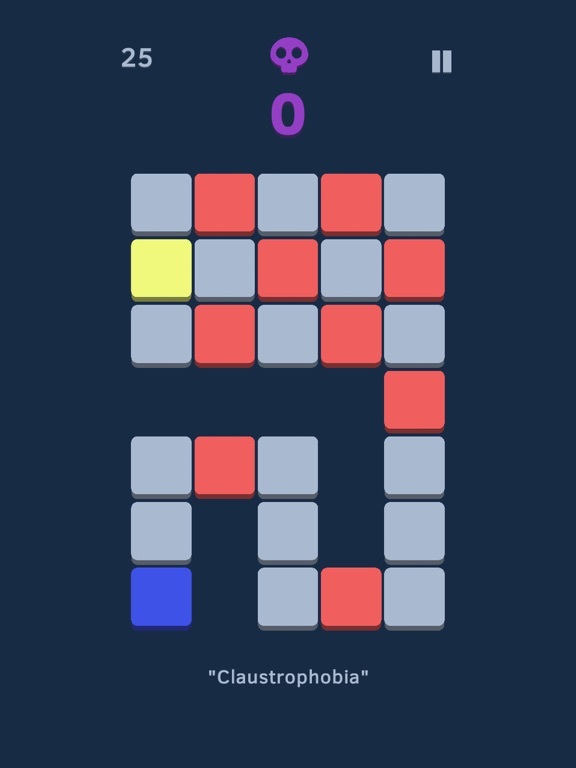 Using the intuitive 1-finger controls, attempt to master all 30 levels with as few mistakes as possible. Inspired by Mp's "Level Up Bound"